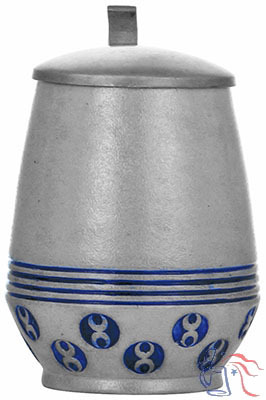 Pottery or stoneware, impressed, 0.3L, pewter lid. 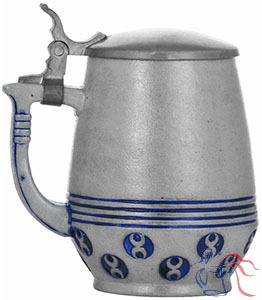 Design attributed to Bruno Mauder. Master stein is No. 1363A.